The idea is simple yet profound. Make a list of favorite songs, tunes connected with people, places, and good memories. Put the songs on an iPod. Connect headsets to the iPod, to minimize distractions. 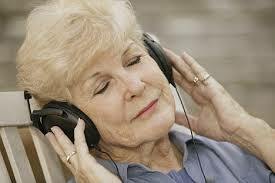 Start the music and watch how it lifts and invigorates the person with dementia. 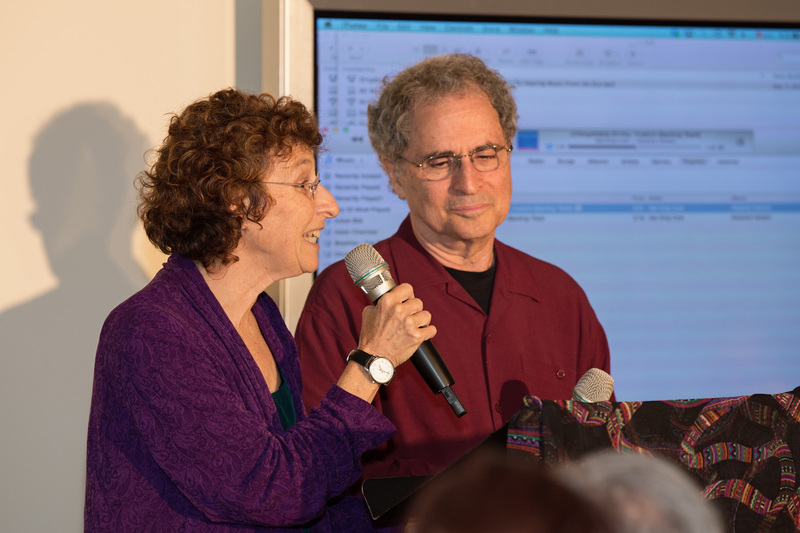 Dan Cohen of Brooklyn, NY, created this Music and Memory program several years ago. Click here for an inspiring video showing the power of this program. The Heart of America Chapter of the Alzheimer’s Association launched this exciting program on June 28, at an event at the home of Kansas City Philanthropist of the Year and Entrepreneur extraordinaire, Benny Lee. 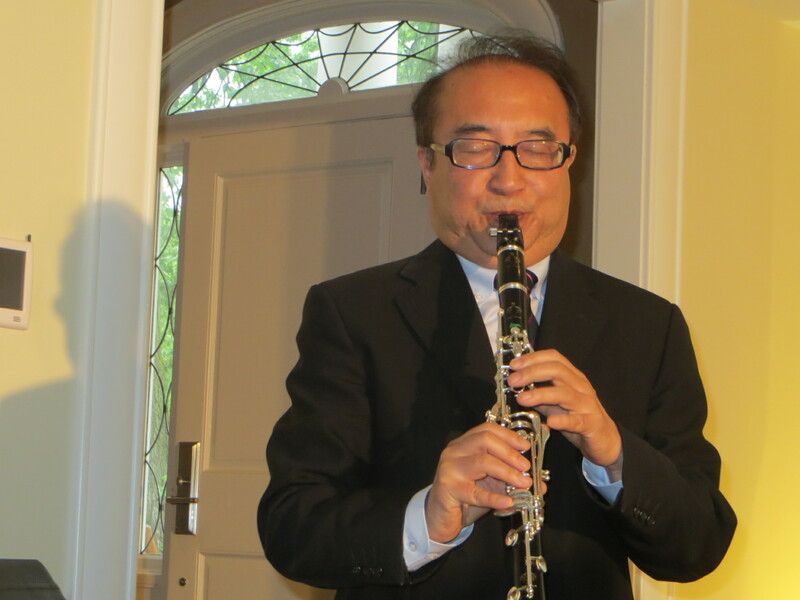 Ron and I were honored to present a music- themed story; Benny accompanied us on the clarinet. 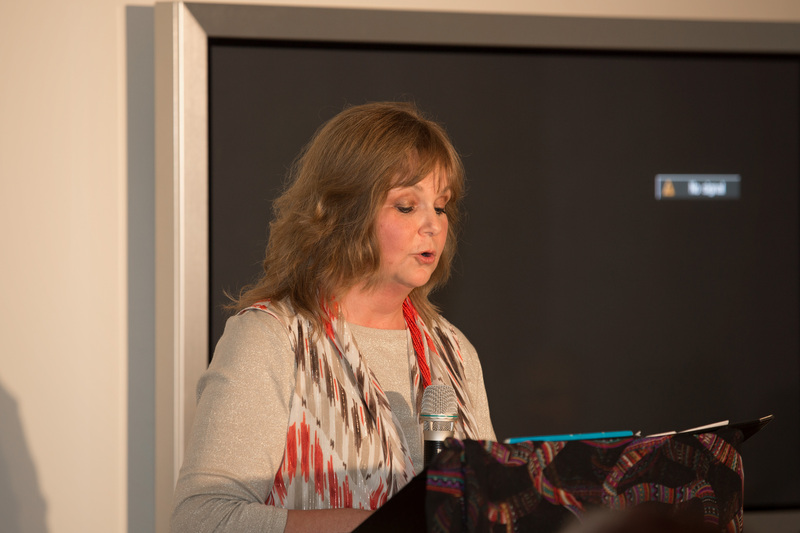 Michelle Neidens, Education Director of the Association, spoke eloquently on this subject and I wanted to share parts of her moving talk with you. For more information about this program, you can visit Musicandmemory.org or you can contact the Association by calling 913-831-3888. They are seeking volunteers and contributions so they can help hundreds of people in our area. We learn early on not to put all our eggs in one basket. True of finance, true of friendships, true of information sources and true of skills. Who would have ever assumed that it is also true of the brain? There are lots of things that disappear in Alzheimer’s including a bunch of things that we wish would have hung around. Some of the stuff that disappears we are okay about – like the part that tells us we can’t be an artist, or the part that stops us from telling people we care about them. But diversification is important in Alzheimer’s disease. 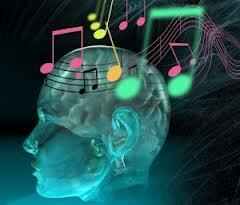 Music, as it turns out, involves multiple brain functions. 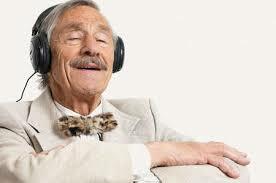 It requires integration of rhythm, and memory regarding words and tunes. For many it requires translation in physical action – toe tapping, clapping, dance and even more complicated, playing an instrument. It requires us to make a decision whether we like it or not and more than we realize, we ascribe feeling to it. Music and other arts and spiritually-based experiences thus becomes ‘soul pieces’ and they are sustained the longest in the disease. Dan Cohen’s Music and Memory program recognizes the sustained impact and importance of music, but takes it several steps deeper; it acknowledges that music is attached to memory beyond words and tunes. Far more importantly, it gets attached to the people, places and experiences, which in turn serve as a conduit to positive memories. Mr. Cohen, in response to seeing people spend large amounts of time sitting disconnected and alone, began to utilize iPods with personalized playlists. He interviewed the individual, their family and others to create these playlists – not just songs that the person liked, but songs specific to good memories. Songs attached to people, places and experiences that could be triggered. This is an extremely important distinction. For example, when I was growing up, my grandmother had a stack of sheet music and periodically she and I would go through the stack and sing the songs, the most remembered being Mairzy Doats (Mares Eat Oats). I thought it a very odd song and it always made me smile. To hear that song is to connect me with the sights, smells, sounds and feelings of my grandmother’s house. Impossible Dream would be on my playlist – very attached to the shared appreciation felt by both my mother and me of the character Don Quixote – strong enough to keep trying and to keep reaching even when the outcome didn’t validate the quest. The Leonard Cohen song Always would be on the list, as would The Brandenburg Concertos and Pachelbel’s Canon … There are so many others – all attached to key people, places and experiences. Ever since I learned of this program, I’ve been thinking about my own personal playlist. I would include Summer Place, the Peer Gynt Suite, Getting to Know You, and Dancing Queen. How about you? What is the music that connects you to yourself, your memories and to the world? I am definitely going to buy a copy. This is such an inspiring movie. Thanks for letting us know.